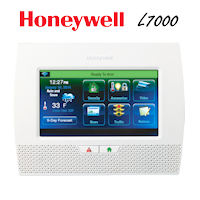 What Systems Does the Honeywell SiXSIREN Work On? 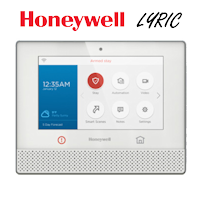 The Honeywell SiXSIREN Two-Way wireless technology is for use with Honeywell security systems that support SiX series devices such as, the Honeywell Lyric controller. 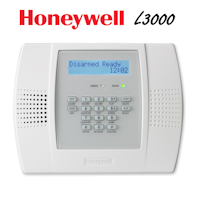 Once the SiXSIREN is enrolled into the panel, it cannot be used with another control panel until it has been deleted first because of the new Lyric Lock feature. 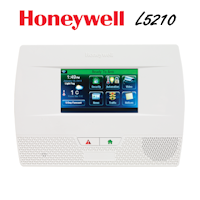 Each Honeywell SiXSIREN has a unique MAC number located on the sticker on the unit for programming into the control panel.